Woof Meow Party! 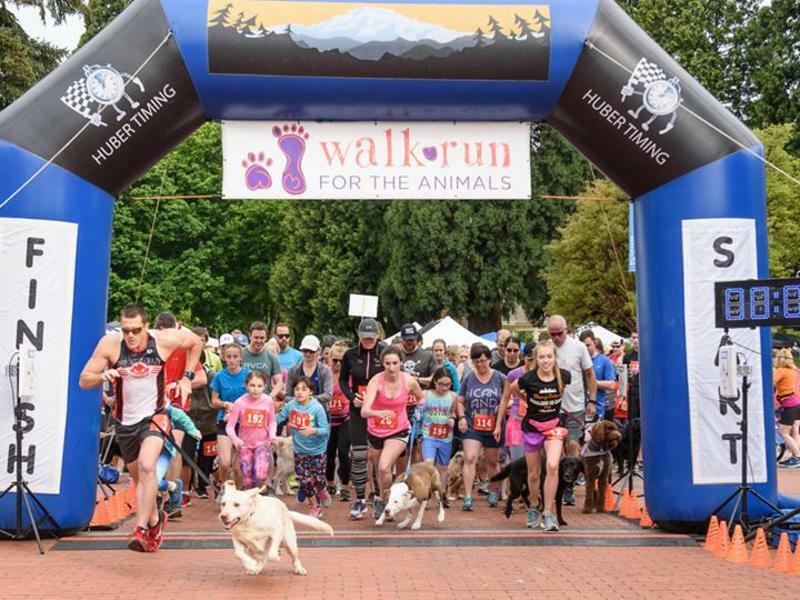 Join us for family fun at the annual Walk/Run for the Animals! 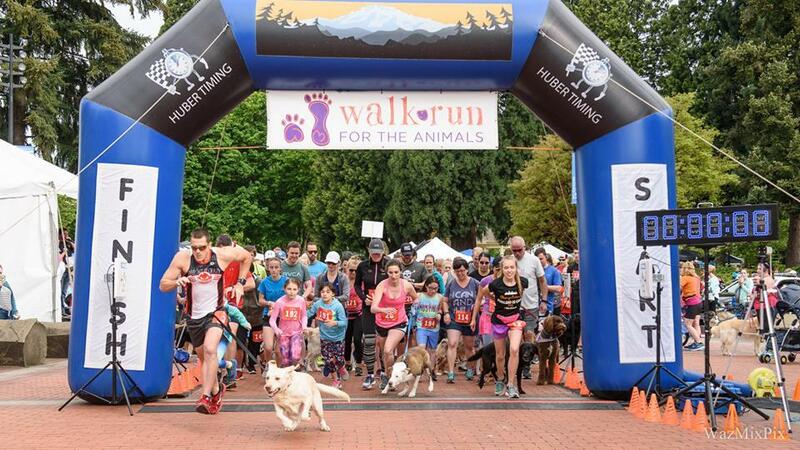 More than 2,000 people and 800 dogs gather together for a walk or run to benefit shelter animals and party in the park. Choose from two dog-friendly courses, a 3-mile walk along the Columbia River or a 5k timed run through Fort Vancouver. After your walk or run, head back to Esther Short Park for the Party in the Park with Rojo the Llama, dozens of pet-friendly vendors, an awards ceremony and a great time with lots of furry friends! Proceeds benefit the Humane Society for Southwest Washington, and help fund adoption services, community programs, and reunite lost pets with their families. Register in advance for discounted pricing. Race day registration opens at 7:30 a.m., with the walk and run beginning at 9 a.m.